We get featured often and are always over joyed about it but this time it’s among big names like Jose Villa, Kleinfeld Bridal, Vera Wang, BHLDN Weddings. 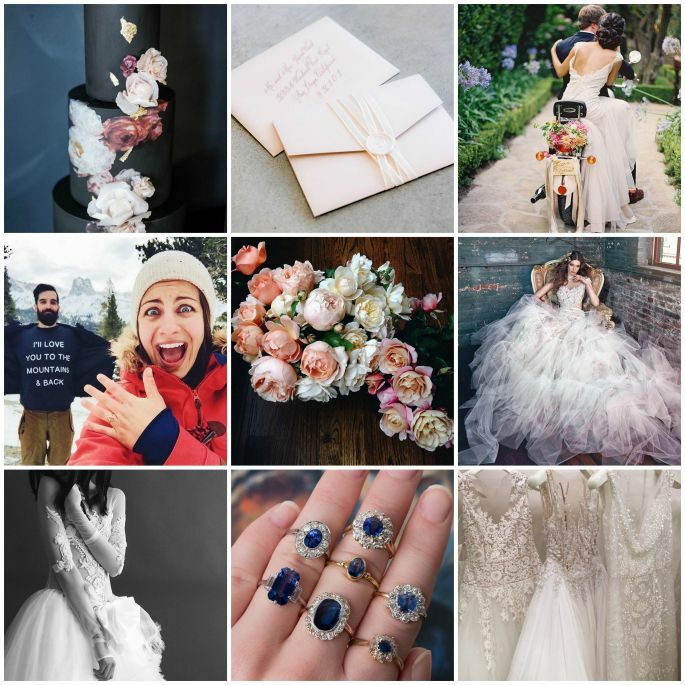 Whimique is super excited about this feature on Zank You Weddings…The Best Instagram Accounts Every Bride-to-Be Should Follow. Thank you Zank You Weddings. For more follow us on Instagram. 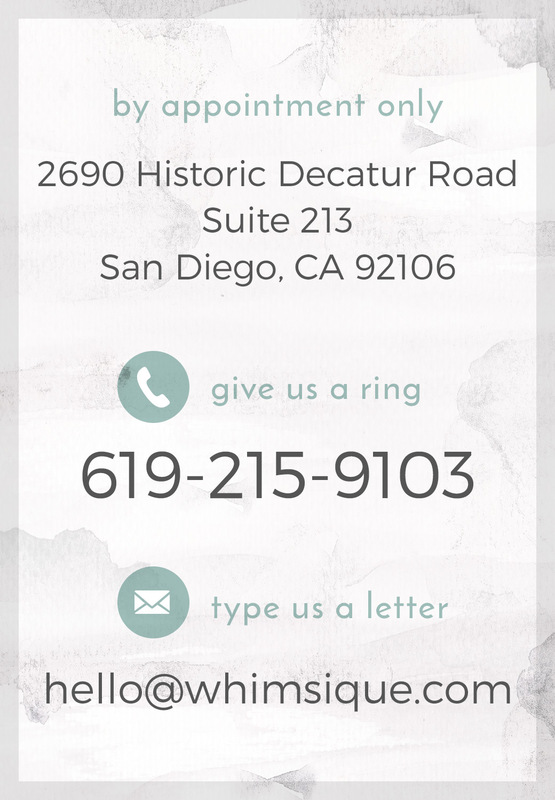 Whimsíque (pronounced whim-zeek) is an award-winning designer invitation and stationery studio committed to making one-of-a-kind luxury wedding invitations and stationery that provide an exclusive and authentic expression of you, your relationship and your wedding event.